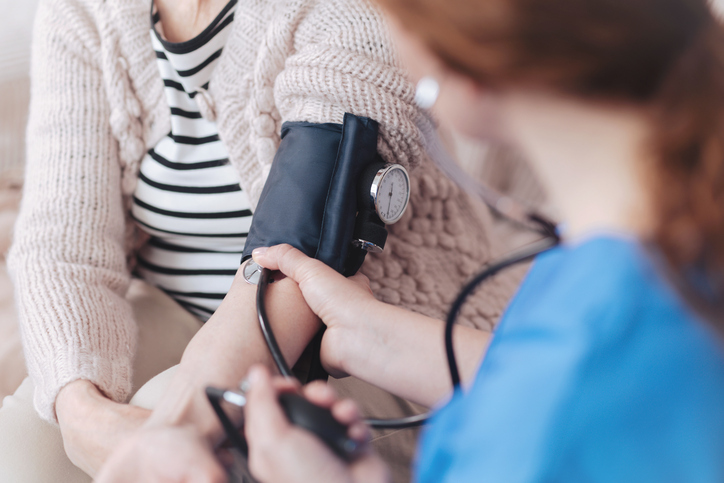 New research, published this week in the Hypertension journal, has revealed that those with high blood pressure could experience more benefits from their medication, if they also have good oral health. The medical and dental records of over 3,600 people with high blood pressure were considered and researchers found that those who had healthier gums also had lower blood pressure. They responded better to medications designed to lower their blood pressure, compared to those who had gum disease. Researchers claimed that patients with periodontal disease (gum disease) may benefit from closer monitoring of their blood pressure, and similarly, those diagnosed with high blood pressure should be referred to a dentist. In order to prevent gum disease, it’s important to ensure that you’re brushing your teeth twice a day, for two minutes each time. Using mouthwash, flossing often and regular check ups with your dentist can also keep your gums in great condition. To arrange an appointment with our team, head to our contact page here.